Stu Campbell was a writer, instructor, resort executive, Renaissance man and tireless advocate for ski sport. He had a major influence on millions of skiers over a career that spanned five decades and was profound in its depth and diversity. He authored six books on skiing. He was a consultant to sixteen manufacturers. He was a racer, coach, event organizer, television commentator and widely recognized as a ski instructor. It was as an instructor that he built a career that touched on every facet of ski sport. It was as an instructor that earned him innumerable peer accolades, honors and appointments. The list is long – PSIA-East Demo Team, Examiner, Technical Committee Chairman, Precourse Team, Demo Team Coach, Examiner Training Team coach and Interski Team. There were many lucky skiers at Stowe in Vermont and Heavenly in California who had one-on-one instruction from Stu. He reached his largest audience as a tireless writer for SKI magazine. From 1976 he was the instruction editor for SKI reaching millions of readers with direct easy-to-understand and effective technique tips. 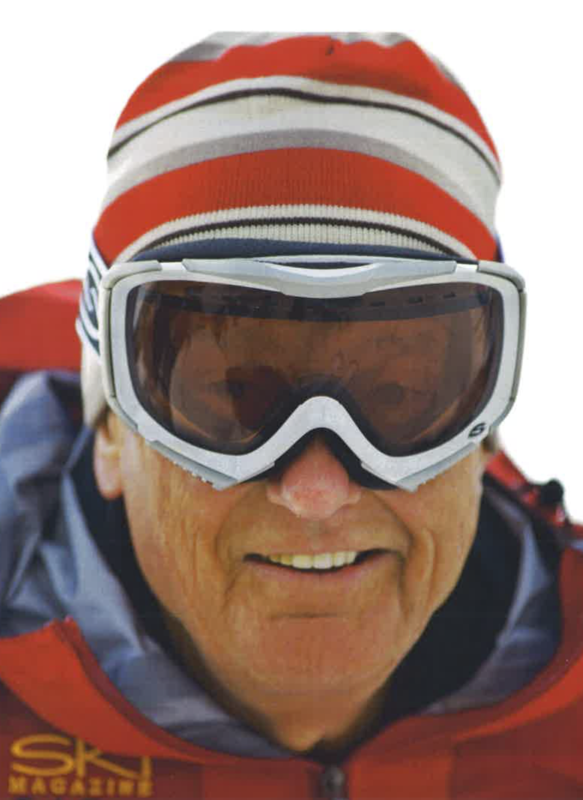 Today the name of Stu Campbell remains one of the most recognized and admired of the contributors to ski instruction. If you notice any errors or inconsistencies in Stu Campbell's bio, click here to let us know.